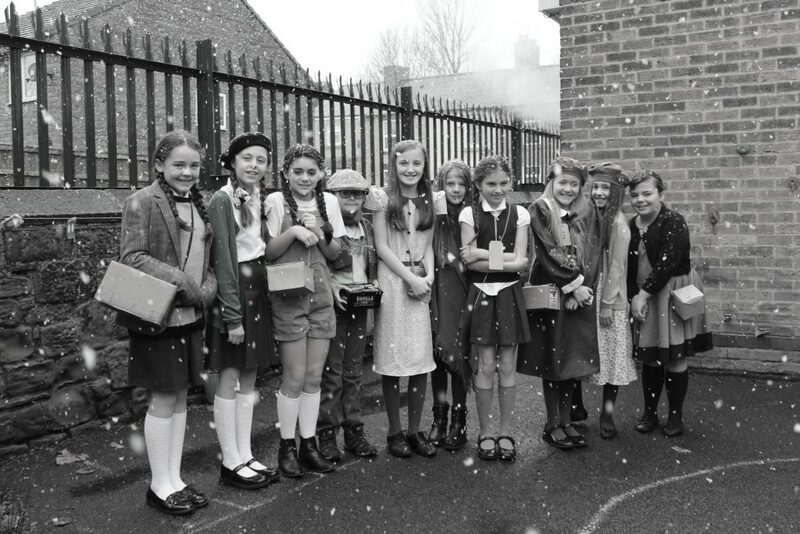 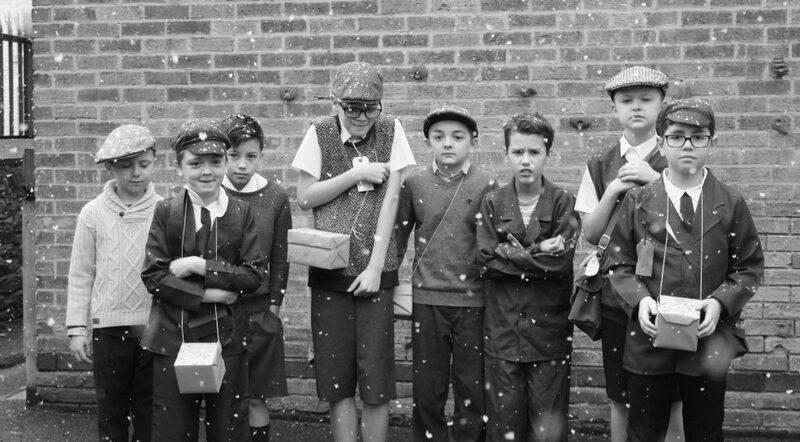 Year 6 had a fantastic World War 2 Theme Day where they experienced a little of what it was like to be an evacuee escaping from the Blitz. 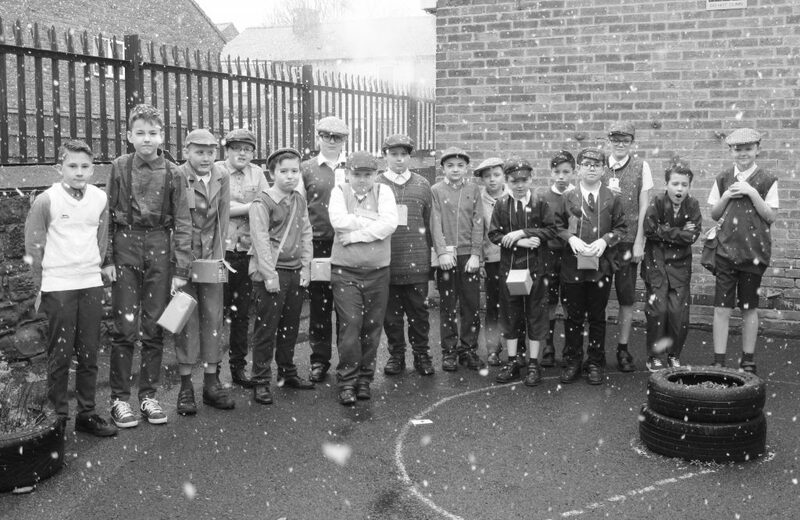 The children, looking very authentic in their costumes, were evacuated to the Church Hall, where they were ‘adopted’ by local farmers etc to work on the land. 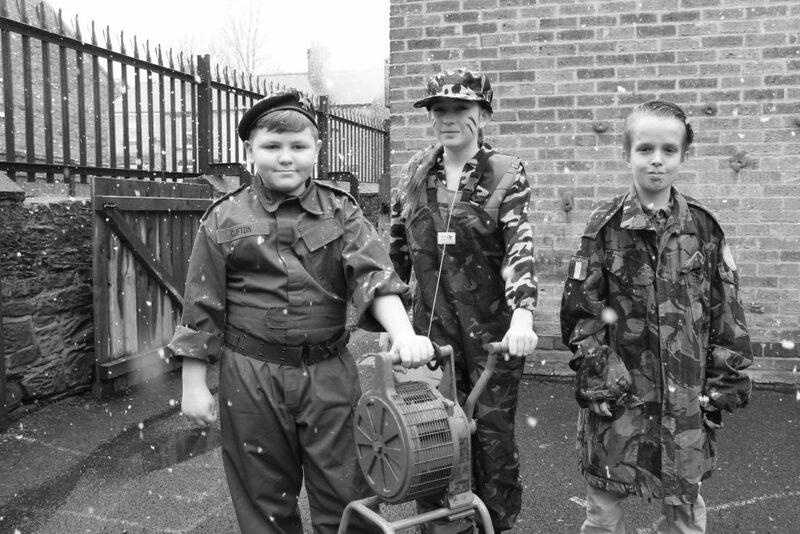 They also had the chance to experience at first hand some artefacts and play typical WW2 games before enjoying a wartime lunch.